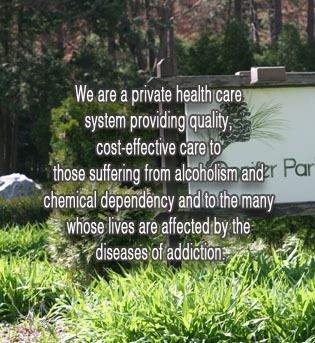 Conifer Park Inc. has been providing treatment services to those who suffer from the disease of Chemical Dependency and their families since 1983 ( 30 years) . What began as an Adult, 58 bed licensed Inpatient Alcoholism treatment facility, gradually developed in to one of the largest and most comprehensive treatment facilities in the Northeast and remains that way today. 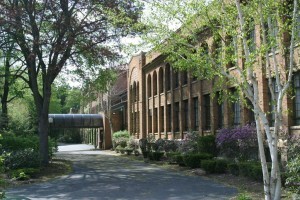 From 1983 to 1987, Conifer Park in accord with its stated plans, made major staffing and program design changes to meet the demand in the Capital District area as well as increased admissions from Rochester, Syracuse, Buffalo, Plattsburg, Long Island and even out of state programs located in Vermont, Massachusetts, Connecticut , Pennsylvania and New Jersey. This resulted in 225 licensed beds and multiple outpatient locations in upstate New York, that now provide a full range of services ranging from Medically Supervised Detoxification, Adult and Adolescent rehabilitation, Intensive outpatient services as well as Medication Assisted Treatment in all our locations. Under a management agreement in 1995, , Liberty Behavioral Management Corp further developed Conifers continued commitment to excellence and quality care and remains largely responsible for its current staffing and clinical services today. Their continued recruitment and development of a spectrum of professionally licensed staff in the fields of medicine, psychiatry , nursing, social work and addiction counseling combined with evidence based practices and 12-step philosophies, have allowed us to further develop clinical pathways and targeted treatment for those most in need. Today we work with the majority of commercial insurance companies, Hospitals, Health care organizations, licensed OASAS providers ,the legal system and private practioners to ensure that the continuity of care continues once they leave our care. 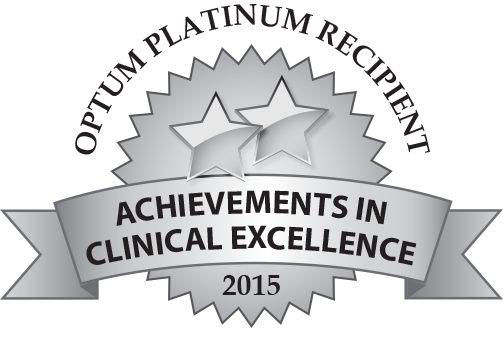 All our programs remain accredited by the Joint Commission on Accreditation of Healthcare Organizations (JCAHO) and licensed by the New York State Office of Alcoholism and Substance Abuse Services (OASAS).